9.5' thick, pre-compressed layers of first cut staple cotton padding to each side of the mattress, covered in 100% cotton, Belgium damask fabric. 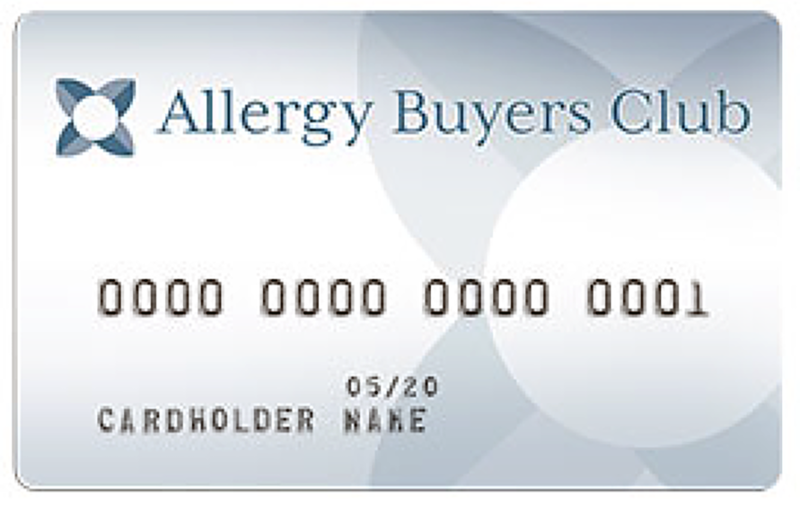 AVAILABILITY: Ships out within 10 business days. 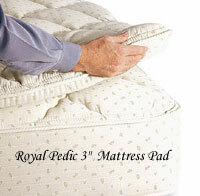 Unique in its reliance on natural cotton, this is Royal Pedic's firmest mattress, offering excellent orthopedic support. Royal Pedic's optional 3' thick and 5' thick Pillowtop Pads provide extra cushioning and luxurious comfort while maintaining mattress firmness and support. The mattress is 9.5' thickness, and overall mattress height to the floor on Royal Pedic's 8' thick box spring and 7 1/4' metal frame is about 23'. 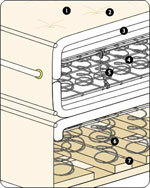 The mattress features Royal Pedic's double heat tempered, Royal-Flex® innerspring system designed in Switzerland. The innerspring unit contains 85% more coils than is standard. 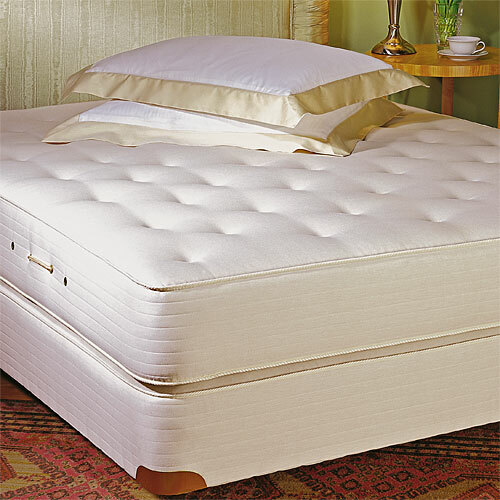 The coils in the mattress are open ended, unknotted, six turn coils providing more flexibility, which means greater sensitivity to body contours, overall body support and relaxation. Royal Pedic's skilled craftsmen hand layer the staple cotton padding on each side of the innerspring unit to ensure a consistent, supportive sleeping surface. Over 50 pounds of pre-compressed staple cotton go into making a king size Royal-Pedic All Cotton Mattress! 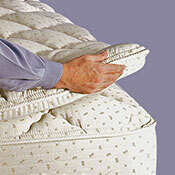 No polyurethane foam padding is in the mattress so you have extended durability and lasting support for your body. The inner cotton padding is encased in 100% Belgian cotton ticking, which ventilates body heat. And the mattress is hand tufted the old fashioned way with European tufting straps to further pre-compress the cotton padding for orthopedic back support. Royal Pedic does not use buttons to tuft their mattresses because buttons have a tendency to turn on their side creating an uncomfortable sleeping surface. 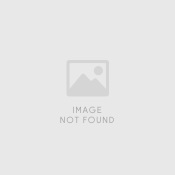 Royal-Pedic Box Spring construction is the finest available. Royal Pedic provides 22% more coils than is standard for extra support and durability, and have 50% more coils located in the center-third of the box spring to support the body better (40% of our body weight is located in our torso area). The thickness of Royal Pedic's coil wire is an extra heavy duty 8 3/4 gauge compared to the standard 9 1/2 gauge wire. Even our box spring contains a layer of staple cotton padding for added support for the underside of the mattress. Brass corner guards are installed on all corners, rather than the plastic ones that break off easily, and heavy duty cotton fabric is used on the underside of the box spring, instead of the thin synthetic sheeting that commonly droops and frays easily. You will only get the very best with Royal-Pedic! They provide extra cushioning, luxurious comfort, and additional pressure point relief to hips and shoulders for the ultimate in rest and relaxation. Please Note Opened bedding is not returnable unless defect as covered under the warranty. Note: These are custom made. Delivery and Installation is included in the price for the continental U.S. Additional shipping charges will be necessary for other locations.